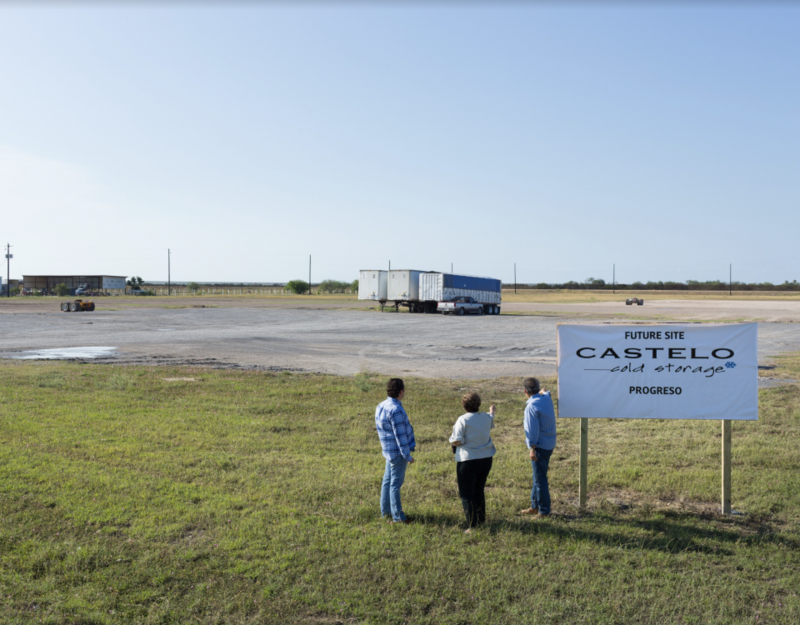 Located in the Rio Grande Valley of South Texas, Castelo Cold Storage was completed and opened for business operation on October 22, 2012. 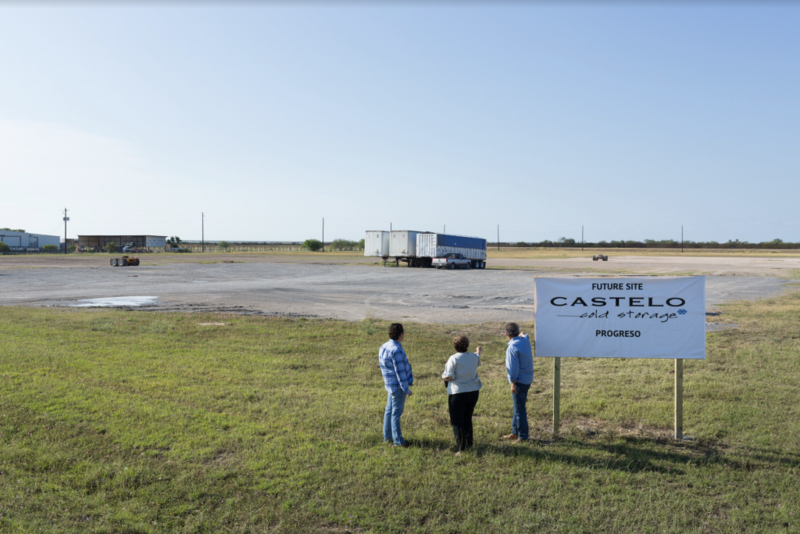 Castelo Cold Storage provides our clients with a strategically located platform for the distribution of fresh produce between Mexico and the United States. 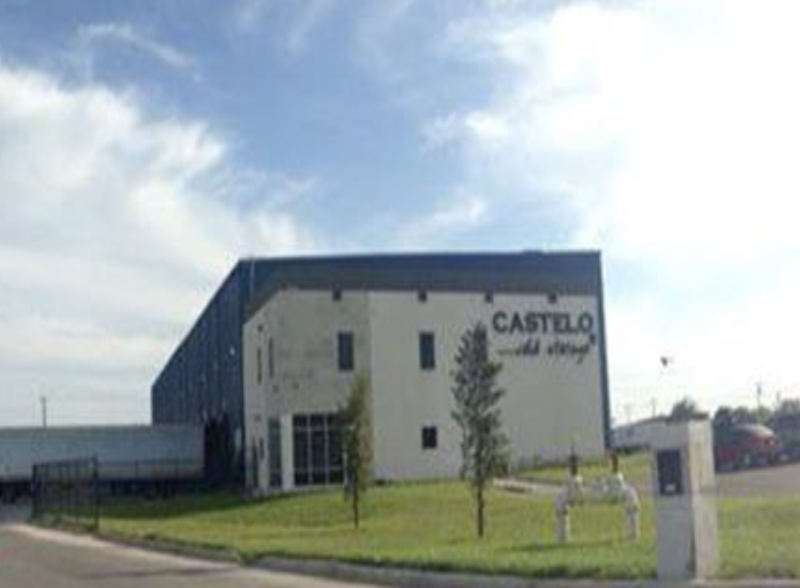 In April 2013, Castelo Cold Storage conducted its first Primus GFS audit finishing with a score of 100%, and by the end of 2013 Castelo Cold Storage had USDA and FDA certifications. 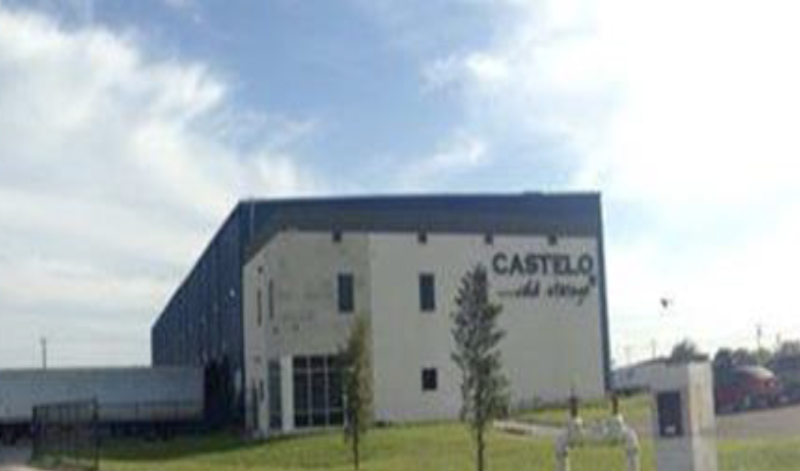 During this period Castelo Cold Storage had and maintain a prestigious brand clients as Red Blossom Farms, Kaliroy Produce, Del Campo Supreme and HLB Specialties. 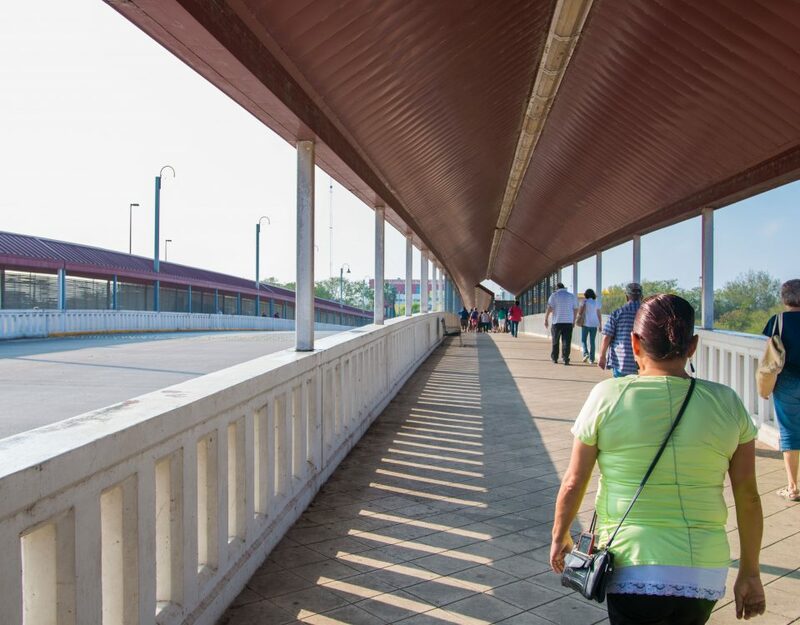 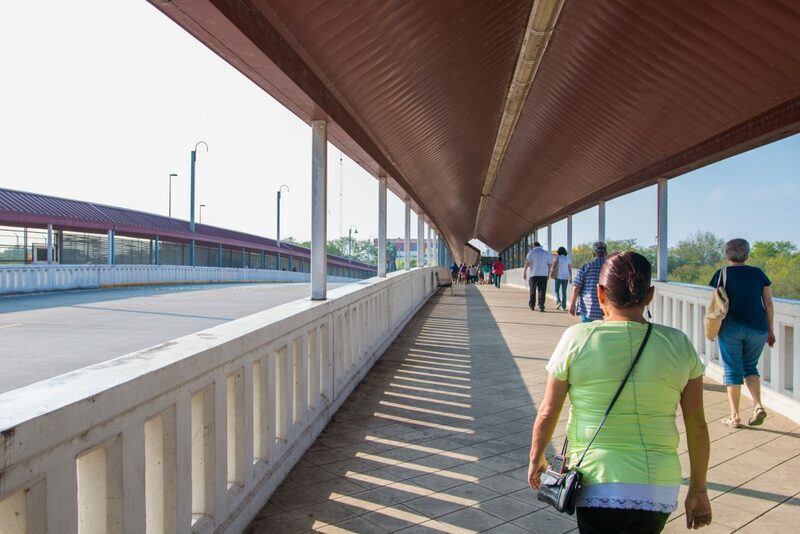 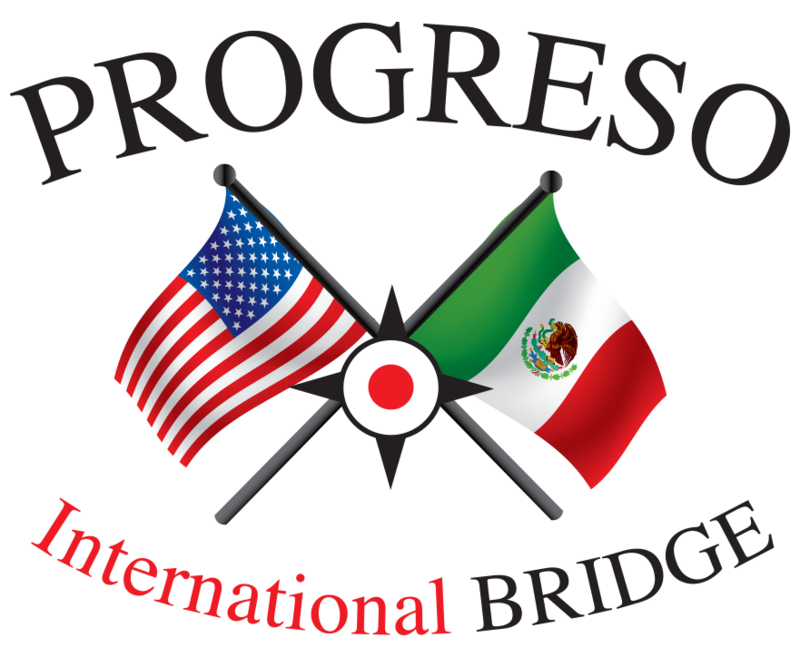 With direct access to the the Mazatlan-Durango Highway, the Progreso International Bridge provides shorter trade routes for commercial products, as well as safe and efficient crossing for pedestrians and vehicles.